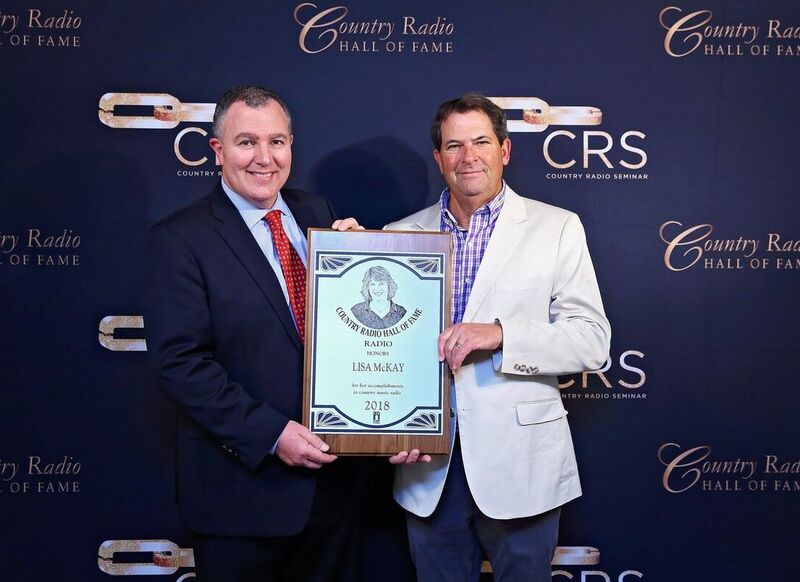 The Country Radio Broadcasters held the 2018 Country Radio Hall of Fame dinner and awards ceremony Wednesday evening (June 20) in Nashville, inducting its latest Hall of Fame class which includes Michael O’Malley of the Albright, O’Malley & Brenner consulting firm, and the late Lisa McKay, VP/Programming at Curtis Media/Raleigh, who doubled as PD for WQDR. 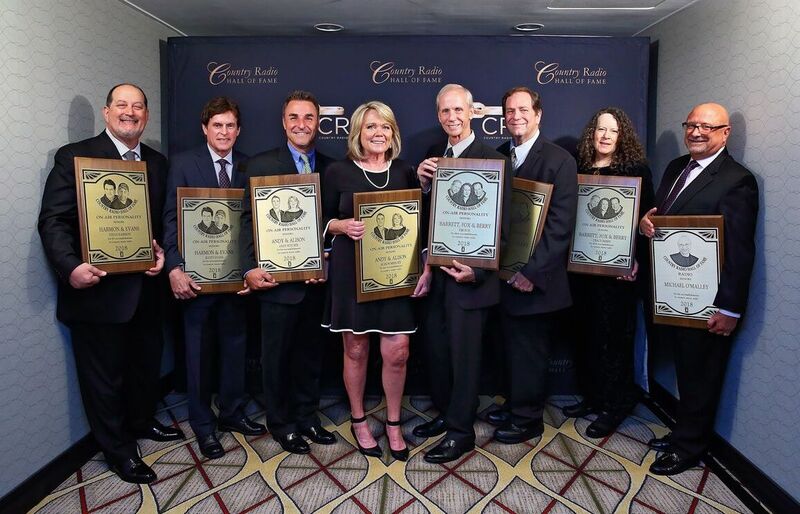 The Air Personality category included Andy Ritchie and Alison Mencer (“Andy & Alison”) formerly of WIVK/Knoxville; Steve Harmon and Scott Evans (“Harmon And Evans”) formerly of KPLX/Dallas and WXTU/Philadelphia; and Bill Barrett, Tim Fox, and Tracy Berry (“Barrett, Fox, And Berry) still active at KKNU/Eugene, Oregon. 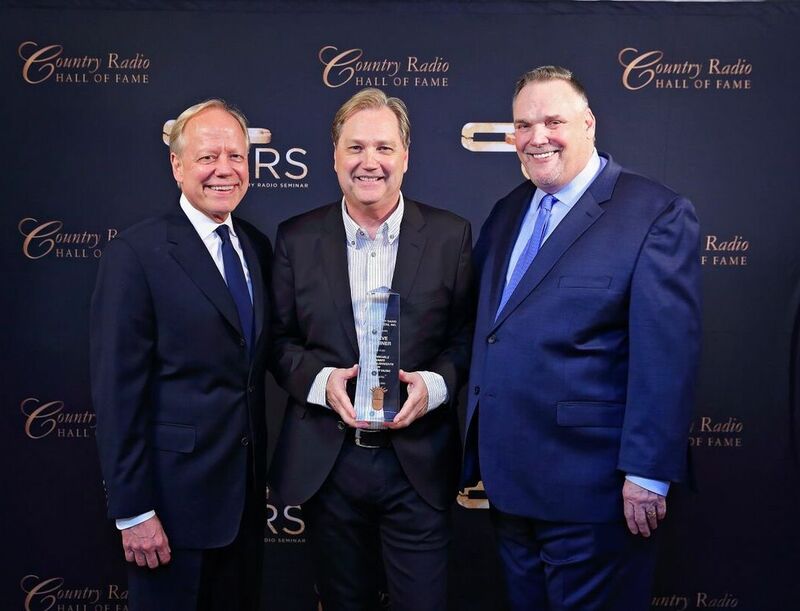 CRB Executive Director Bill Mayne, alongside surprise guests Garth Brooks and Trisha Yearwood, presented Steve Wariner with the 2018 CRB Artist Career Achievement Award, while current CRB Board President Kurt Johnson presented Sr. VP/Market Manager for Emmis New York Charlie Morgan with the President’s Award. 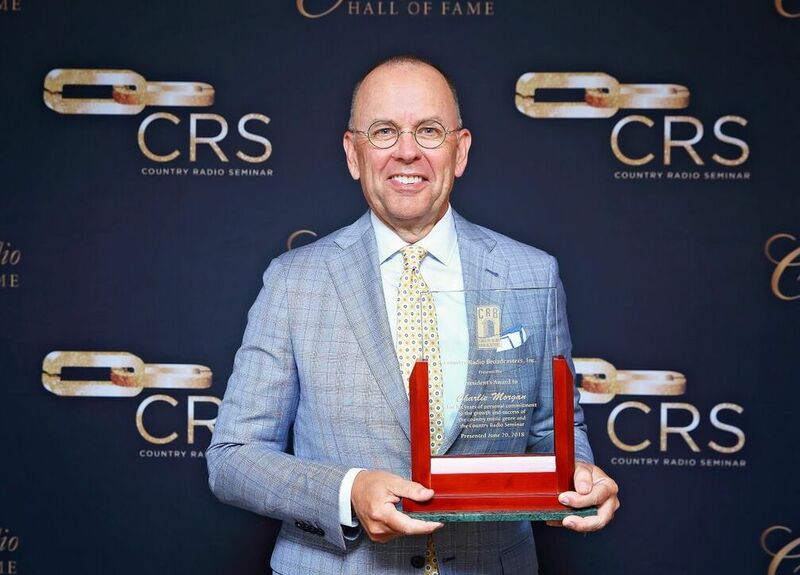 Many past inductees were in attendance, including Jaye Albright, Beverlee Brannigan, J.D. Cannon, Charlie Chase, Tim Closson, Lorianne Crook, Jonathan Fricke, Dan Halyburton, Lon Helton, Mike Kennedy, Jim Mantel, Charlie Ochs, Joel Raab, and Tim Roberts.